We aim to improve the lives of people in the community by delivering fun, engaging and accessible sessions, free of charge. We have worked with over 1000 participants and 8 organisations across Doncaster. Sessions focus on improving mental and physical health. We pride ourselves on delivering high quality provision within schools and across the local community. Supported by key partners such as the Premier League Charitable Fund and the Rugby Football League, we’re able to offer a wide range of provision. NCS is your chance to develop new skills that will help you get ahead in life. Club Doncaster Sports College engages post-16 learners in Doncaster and surrounding areas in education through the catalyst of sport. Learners have the chance to study their dream subject in the heart of the stadium. 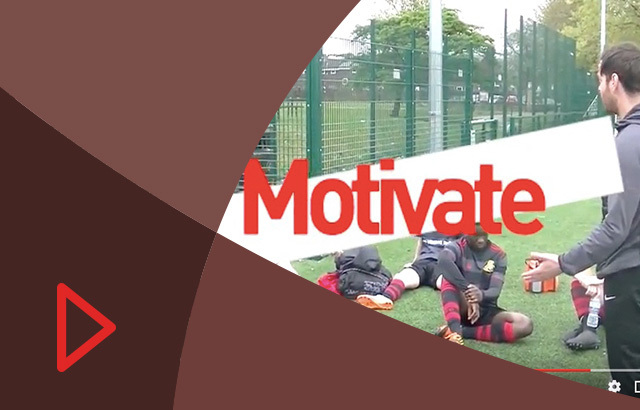 Our 'Challenge, Inspire, Motivate' video showcases a typical day in the life of Club Doncaster Foundation. 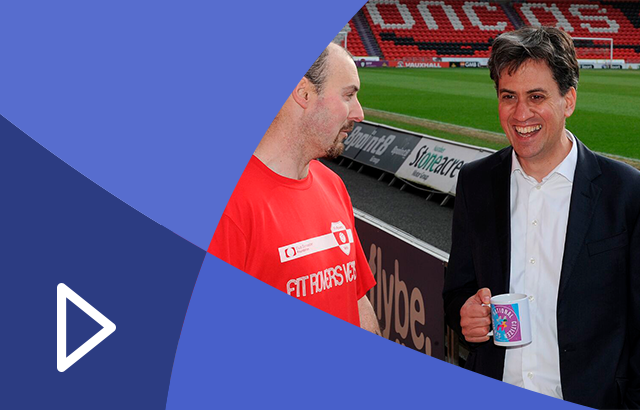 Doncaster North MP Ed Miliband visited Club Doncaster Foundation, praising their four areas of work. 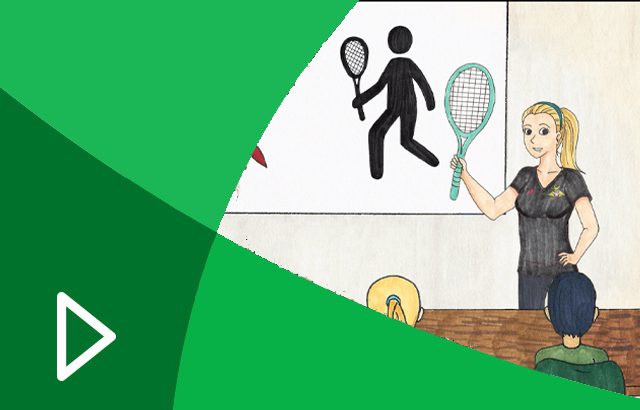 The Foundation animation video encompasses and gives insight into all aspects of the our work.